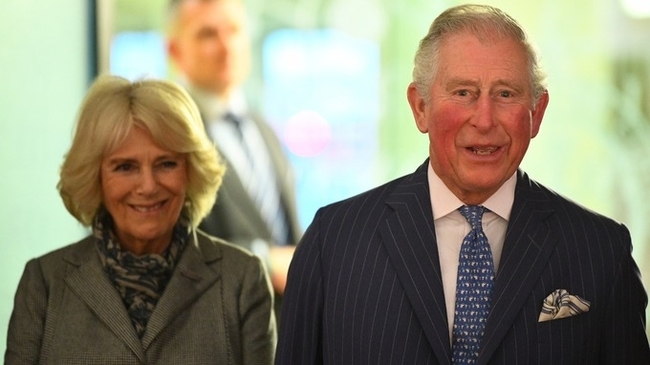 The Prince of Wales and the Duchess of Cornwall are to make a historic visit to Cuba when they become the first members of the Royal Family ever to go the country. The couple will visit the Communist state as part of their tour to the Caribbean later in the Spring. The trip - which has been kept under wraps by both the Foreign Office and Clarence House - was revealed on Tuesday, during a conversation at an engagement at the UK's Supreme Court. It has not been officially confirmed by Prince Charles' office. Baroness Hale, the President of the Supreme Court, said that she had been speaking to Camilla about the trip as she accompanied the Royal visitors around the building. Lady Hale said: "They are not only going to the Anglo Caribbean, they are going to Cuba as well. "She is very much looking forward to going to Cuba. "It will be quite an event for members of the Royal Family to visit Cuba." The slip confirmed the forthcoming visit which would have been unthinkable just a few years ago. No British Royal has been to the Communist state before, as it has been considered too politically sensitive. Now that The Queen no longer carries out visits overseas, an official Royal tour to Cuba by the heir to the throne will be as close to a State Visit by the UK as it's possible to get. The current President of Cuba, Miguel Diaz-Canel, had a private meeting with Prince Charles in Clarence House in November last year.